Namosi must score their first win in the Skipper Cup Premiership on Saturday. And they must do it the hard way when they face Suva on Saturday. The capital side is on six points after bonus win (5) over Malolo and a bonus loss (1) 26-28 over Nadroga on Saturday. Defending HFC Bank Farebrother Challenge champions Namosi is on two points from two bonus losses. 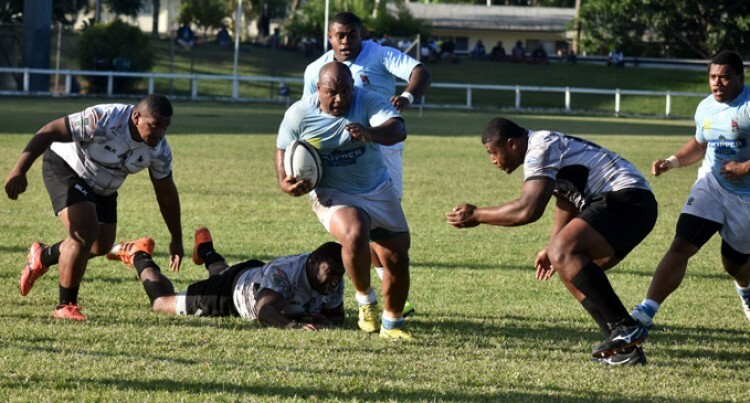 The return of Swire Shipping Fijian Warriors skipper Mosese Voka and Verami Dikidikilati should boost Namosi while Peni Raidre and Fiji Airways Fijian 7s squad members Keponi Paul and Terio Tamani should add firepower to the capital side. The Rewa rugby team will be out to lift their performance in round three of the Skipper Cup Premiership at Ratu Cakobau Park, Nausori on Friday. The Ro Alivereti Doviverata-coached side will host Malolo in a match both teams will keen to win after recording a win and a loss each. Rewa has the edge with six points after a bonus win over Navosa (5) and a bonus loss 15-22 (1) over Naitasiri. Malolo scored a bonus win (5) in the 37-30 win over Nadi last Friday. Rewa Rugby secretary Kaveni Petero said they are aware that Malolo will up the momentum after their 23-20 win over Namosi. “It’s back to the drawing board for us and we need to up our performance,” Petero said. “It is only the top six that will be able to go up to the next stage and we trying our very best to maintain our spot in 2019.Malolo will be a different team coming with a strong momentum after securing a win over Namosi.